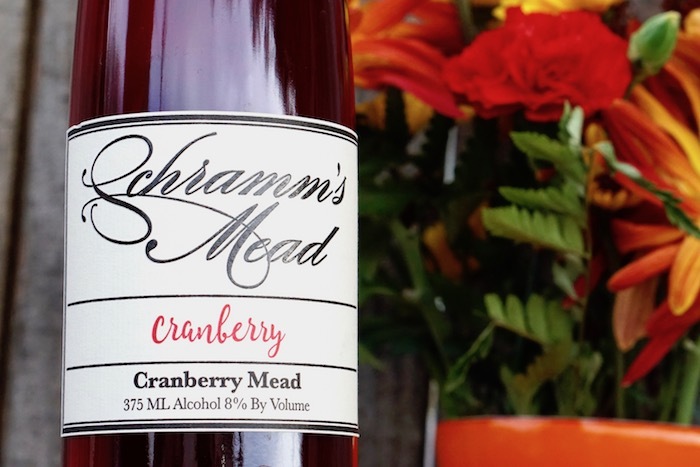 Our Cranberry mead takes the distinct tartness of the earthy, fragrant and penetrating cranberry and matches it with the sweet, yet balanced style for which Schramm’s Mead is known. 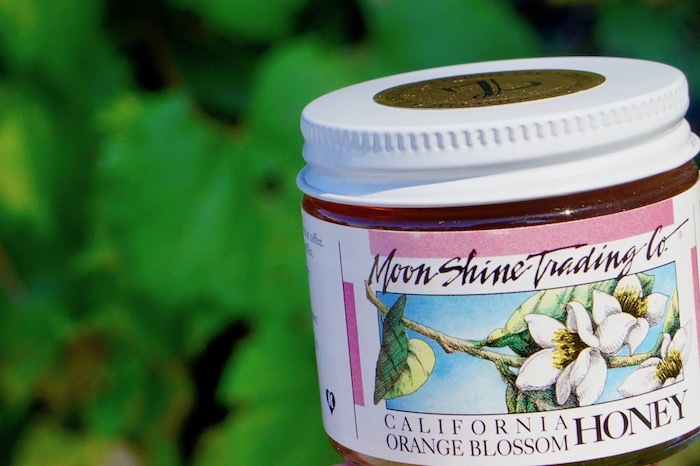 The pronounced acidity of the fruit demands to be offset by substantial sweetness, and the vast number and throaty nature of the berry’s flavor compounds requires pairing with a complex, full-bodied honey. 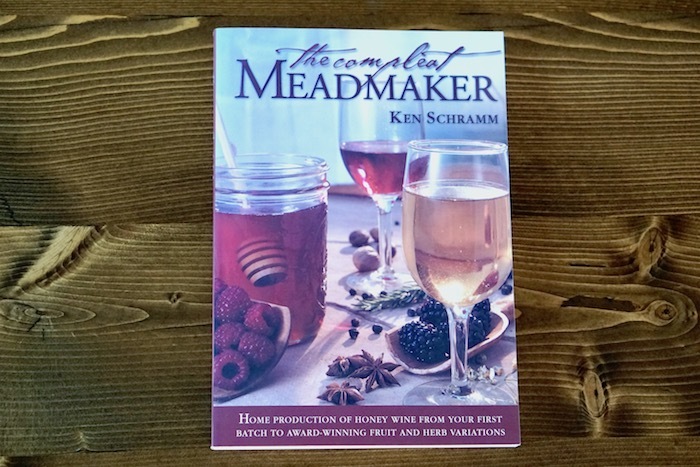 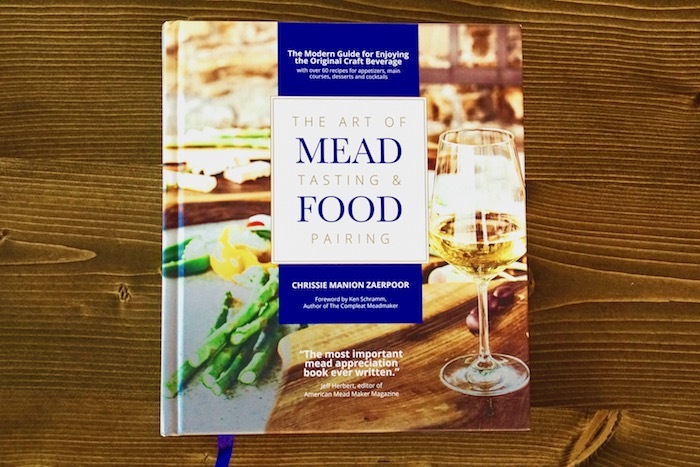 This mead would make a delicious contribution to any Thanksgiving dinner table – a tart, yet sweet, smooth and easy drinking melomel that will leave you reaching for seconds.